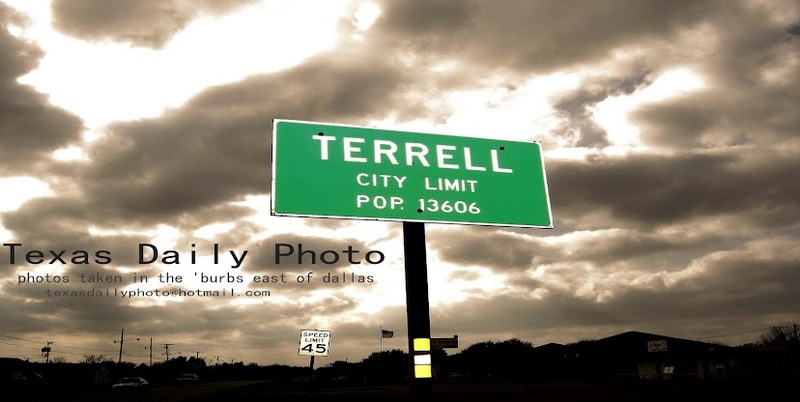 Terrell Texas Daily Photo: Texas - Early Voting begins Oct 20! 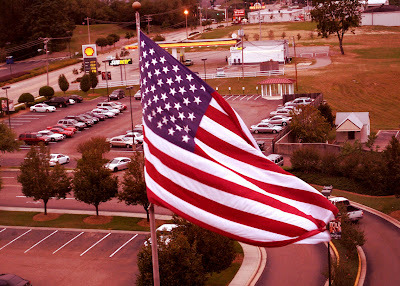 One more photo from my trip to Vicksburg, an addition to my flag collection =) A reminder to all that early voting begins on October 20th in Texas, which is tomorrow! It felt good to see and hear Colin Powell's reasoned decision in selecting Obama on Meet the Press today. I've always liked Gen. Powell, and have had a copy of his rules for life hanging in my work cubicle for a long time. 2. Get mad, and then get over it.